You might not know what it’s like to be a modern immigrant to Italy, in fact you might be someone who couldn’t care less, but if you read Margaret Mazzantini’s new novel you’ll get closer to knowing and caring. Morning Sea is the latest by the actress and storyteller who gave us prizewinning works like Don't Move and Twice Born, - made into a film directed by Sergio Castellitto, starring Penelope Cruz. 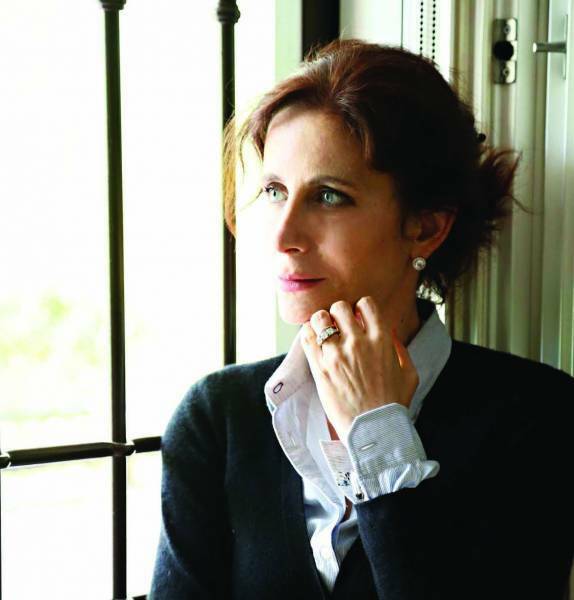 Beautifully translated from the Italian by Ann Gagliardi, the novel tells the stories of two families who shared similar paths across the Mediterranean Sea between Sicily and Libya. Both leave homes for better lives spurred on by political and economic conditions they cannot control. Farid, the son of Omar and Jamila, comes from a family of Bedouins who have settled in the new Libya, ruled by Colonel Gaddafi where they live peacefully until the Arab Spring of 2011. Omar refuses to join loyalist forces in their battle against his people and his widow and son must head for the sea, a place that Farid has never been. Once they arrive on the shore they are lead to an old boat carrying too many refugees. Their crossing becomes the sad story of what must be done to survive. On the other shore, in Sicily, plays Vito on the beach, gathering what the waves bring in from out on the sea. He’s the son of Angelina the Tripolina. She was born in Tripoli to parents who were among the Italian colonists of 1938; Angelina was a child when Gaddafi forced her family out with all the Italians in 1970. She suffers from mal d’afrique - the nostalgia of her childhood in Libya combined with the terror of having been forced to return to her parents’ homeland as a refugee. While she marries and gives birth to a son, she cannot overcome being, what her husband calls her, “a deportee.” Vito’s father has moved to New York and remarried. While he enjoys his time in the big U.S. city, he wants to see the land that his grandparents have told him so much about. When Angelina returns to Libya with Vito and her mother, Angelina tracks down Ali, her old boyfriend, only to find that he’s living happily with several wives and loyally serving in the Colonel’s Secret Police, and Vito learns why his mother has behaved so strangely all these years. The story returns to Farid and his mother on the refugee boat that become little more than a body barge, ferrying corpses hidden by those who are afraid to let their dead loves slip into the sea. Angelina has never liked the sea, but later as she learns to live without Vito as the boy has moved to London on his own, she wanders toward the waves and comes upon the shed where Vito kept the treasures he gathered from what floated up on the beach. Here she finds what other have lost at sea, never knowing how connected she is to the junk her son used to collect. The power of this story is in the simplicity of its events and the compact style of writing that Mazzantini uses to carve scenes that evoke strong feelings for strangers. 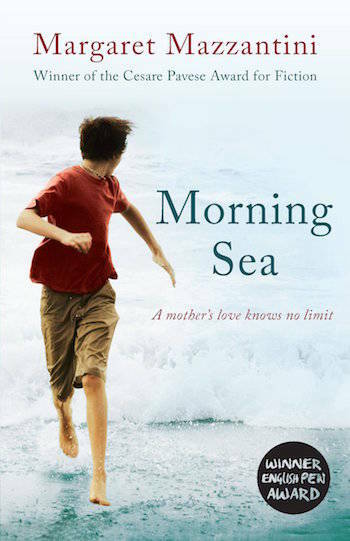 You might never know a refugee, but having read Morning Sea, you will feel what it might be like to have lived and died as one.